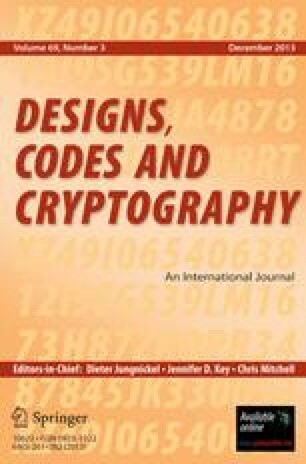 In this paper we discuss the security of digital signature schemes based on error-correcting codes. Several attacks to the Xinmei scheme are surveyed, and some reasons given to explain why the Xinmei scheme failed, such as the linearity of the signature and the redundancy of public keys. Another weakness is found in the Alabbadi-Wicker scheme, which results in a universal forgery attack against it. This attack shows that the Alabbadi-Wicker scheme fails to implement the necessary property of a digital signature scheme: it is infeasible to find a false signature algorithm D⋆from the public verification algorithm E such that E(D⋆ (\(\underline m \))) = \(\underline m \)for all messages\(\underline m \). Further analysis shows that this new weakness also applies to the Xinmei scheme.